← The day I gave 1 massage and got 2 to a meditation in return.. 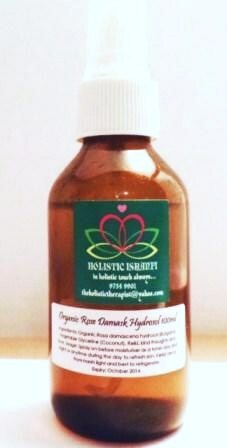 I have been using only Rose Damask hydrosol as my facial toner for more than a decade! Long gone are the days of choosing the various toners for my skin, comparing brands and prices and finally, after many unused bottles later, I decided I didn’t need toners at all. Yup, I went sans-toner for a long period. Till I fell in love with everything Rosa damascena. Or Rose Damask. And I never looked back. No surprise in providing its hyrosol to you. Beware though of some retailers who promote essential oils in water and naming the product “floral water”.